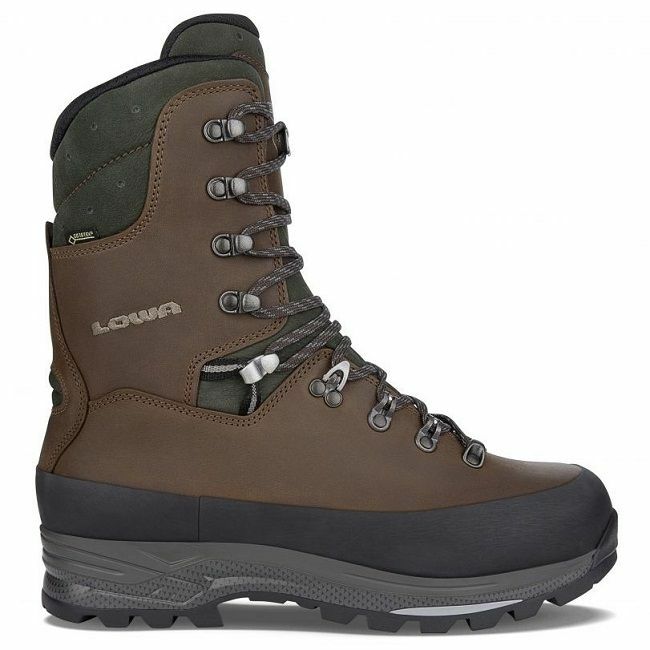 The Lowa Hunter GTX EVO Extreme boots are still a fantastically comfortable and useable pair of boots they have simply been tweeked for 2014 to make this brilliant boot, well - even more brilliant! I have had a pair of GTX Extremes for a long time and they are brilliant, the new variant just got better. Whether it is sitting in a freezing cold high seat or wading, ankle deep, through a river they have performed faultlessly. 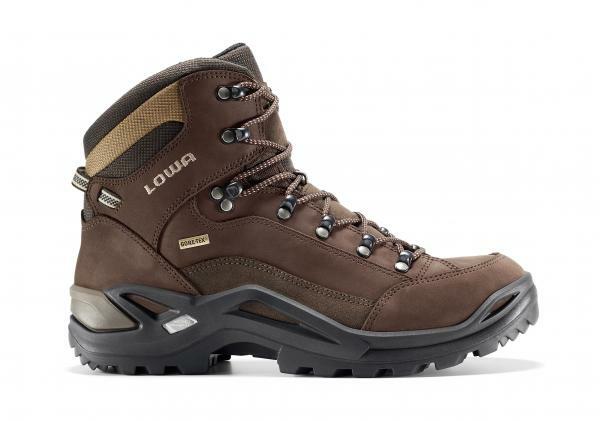 Hiking the fells or wearing everyday we believe these are the best boots on the market today. They are amazingly comfortable and are like putting on a pair of slippers the first time you slip them on your feet. 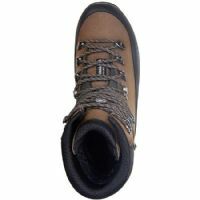 These are nothing like any boots we have had in the past and we have been testing a lot of different boots this last year. Everything else we have used has been rejected and this is from a complete range of products from very well known boot manufacturers at a complete range of prices and none of them came close to the Hunter GTX Extreme. This really is a case of you get what you pay for, they are made from top quality materials in Germany and they are perfect for Hunting, Stalking, Bushcraft, Hill Walking and pretty much any other application you want to use them for. They are made from water repellent Nubuck Leather which is Gore-Tex lined. 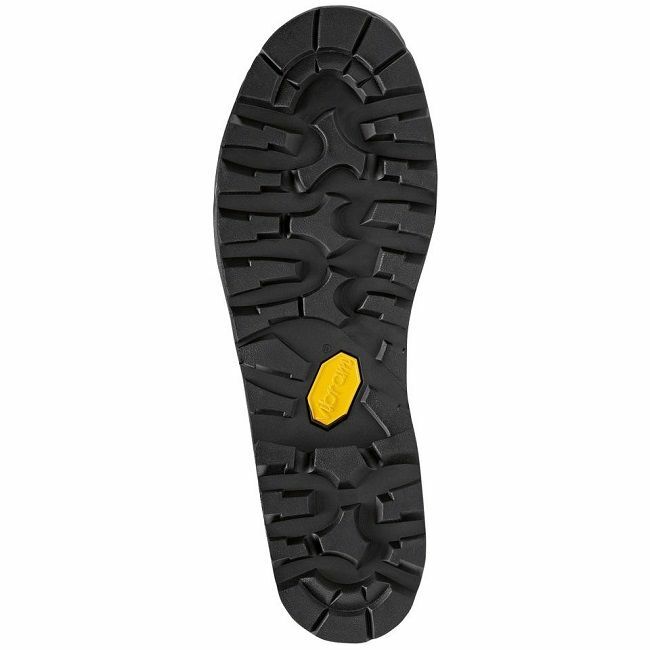 They have a high rubber rand for extra protection and weatherproofing around them and have a fantastic Vibram sole. They are handcrafted in Germany so you know they are quality. EVO stands for the evolution of our most popular game hunting boot. 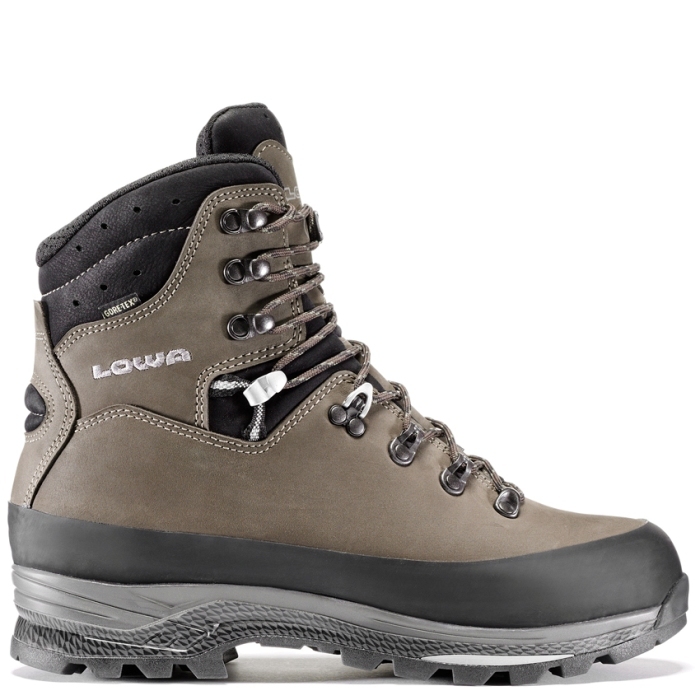 They Provide excellent ankle support for climbing steep hillsides and traversing rugged terrain. 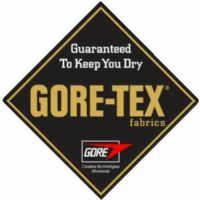 GORE-TEX® waterproof lining, with PRIMALOFT® insulation keeps feet warm and dry. 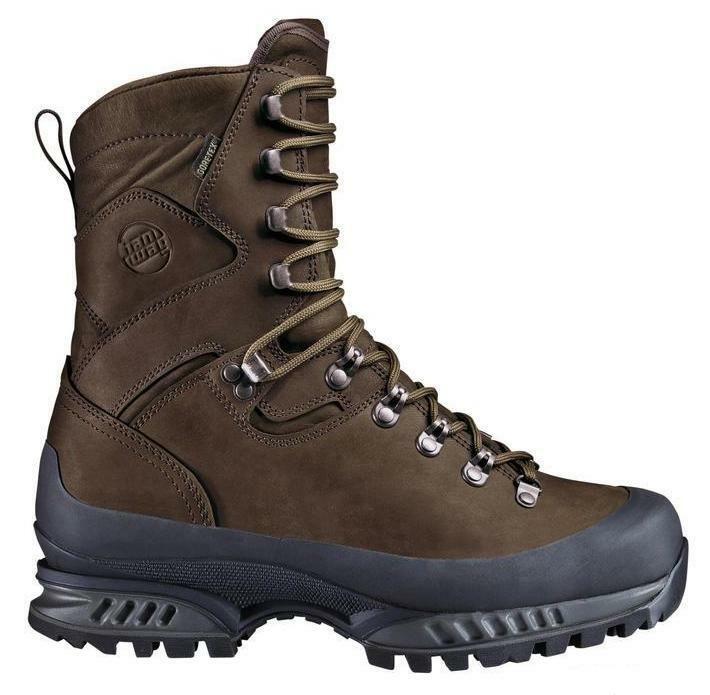 The Hunter is a taller, 10" version of the Tibet GTX, with the added benefit of insulation. LINING: Seamless, waterproof GORE-TEX® lining with Primaloft® insulation for added warmth. A LOWA patented design. MIDSOLE: PU with SPS Cushion - designed to help control over-pronation and supination, reducing fatigue and potential injury when covering long distances. Built on a wide last, this boot will have a roomier fit than most of our medium width boots. 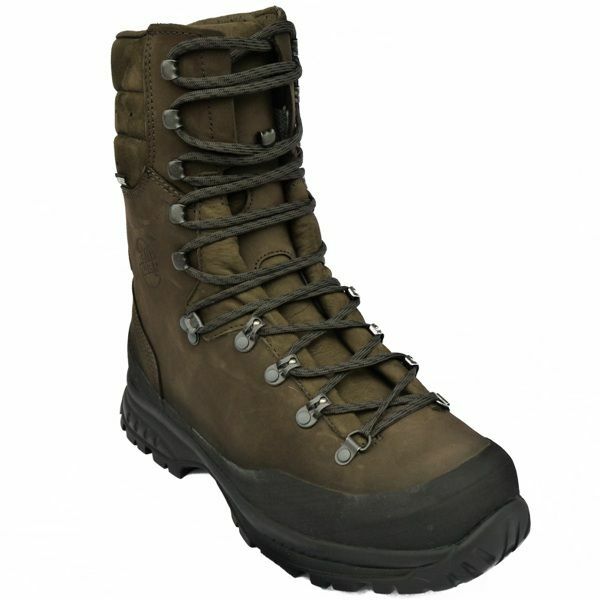 In conclusion we have found these boots to be warm, waterproof, very supportive and comfortable and ideal for any application; we have used them for stalking, hunting, bashing over Dartmoor and hill walking around the Country. A truly versatile piece of footwear! 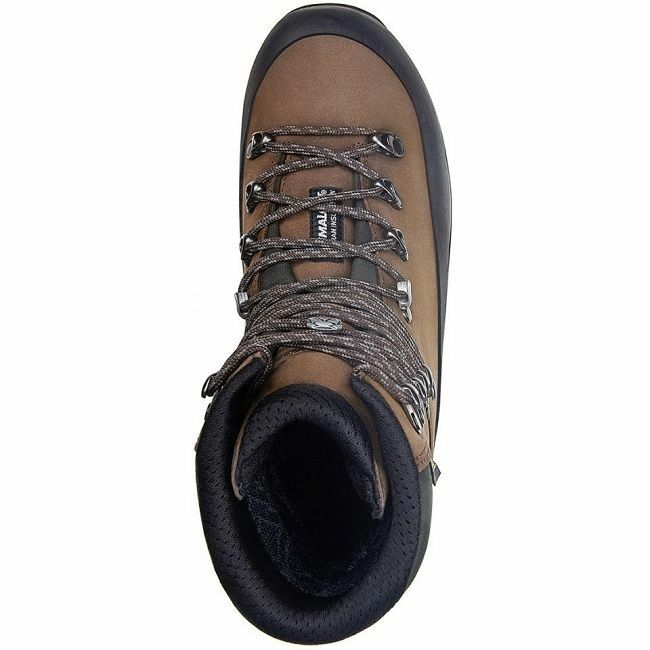 Hanwag Tatra Top GTX Boots - Brilliant European made Quality.